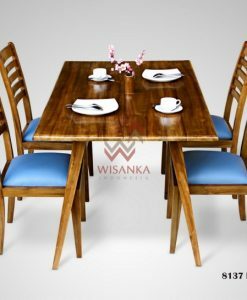 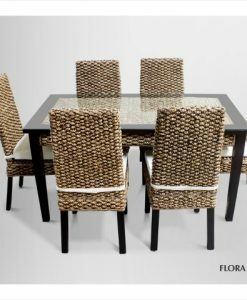 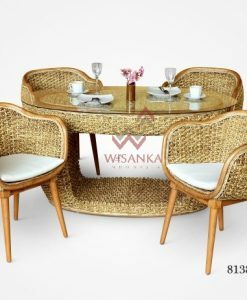 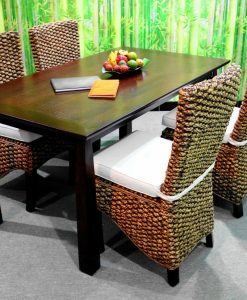 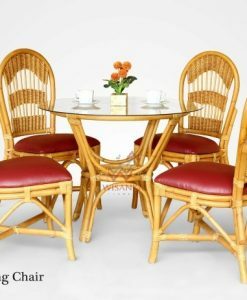 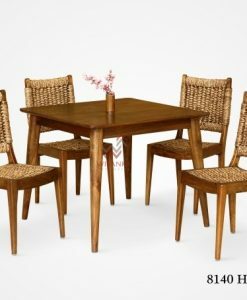 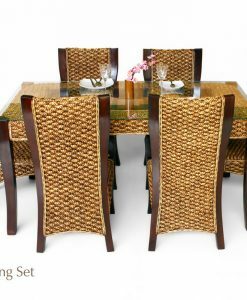 The Lief 6 Seat rattan dining set is the perfect way to dine in comfort and style, the rectangular table topped with glass is teamed with the six comfortable rattan chairs complete with seat cushions to make this comfort for dining. 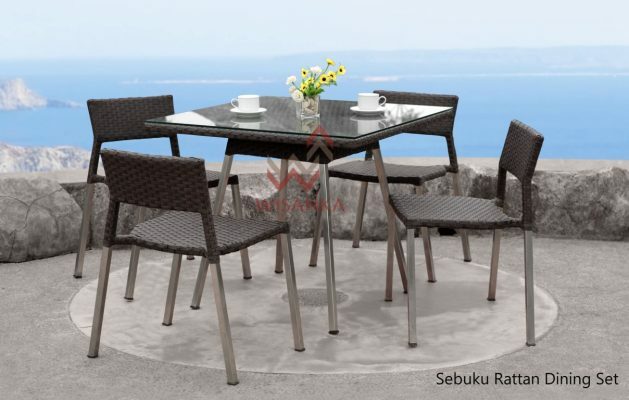 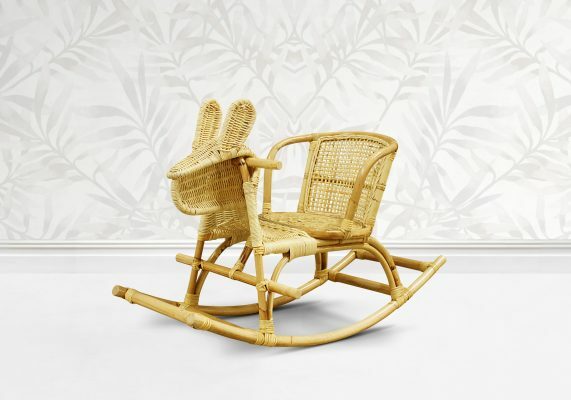 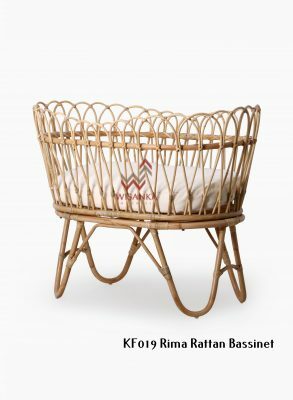 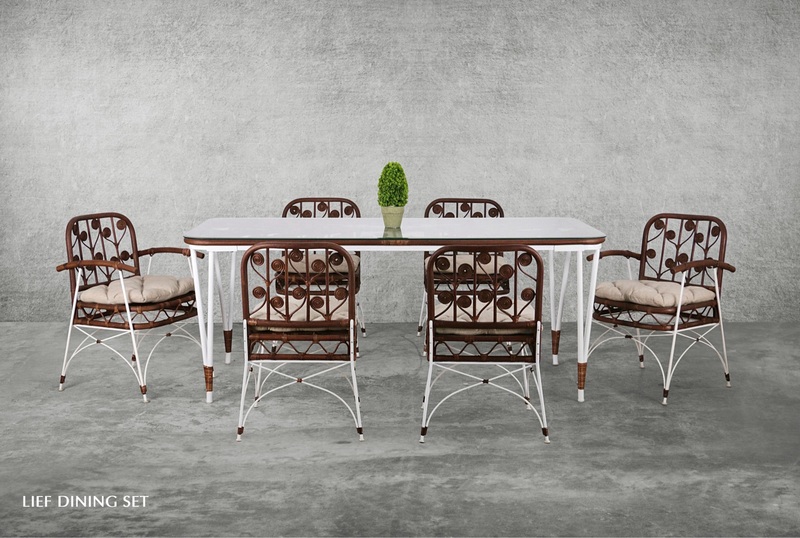 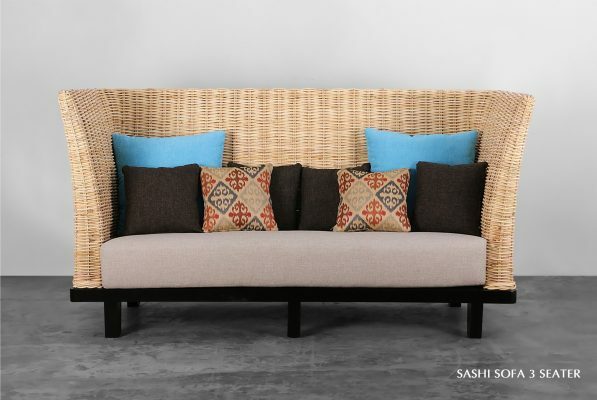 The whole set is made of natural rattan and iron frame with comfort in mind. 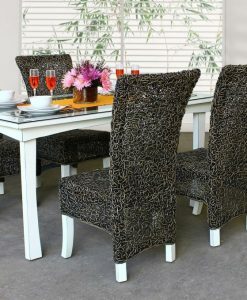 You will enjoy its versatility, and make it the center piece of your dining space.